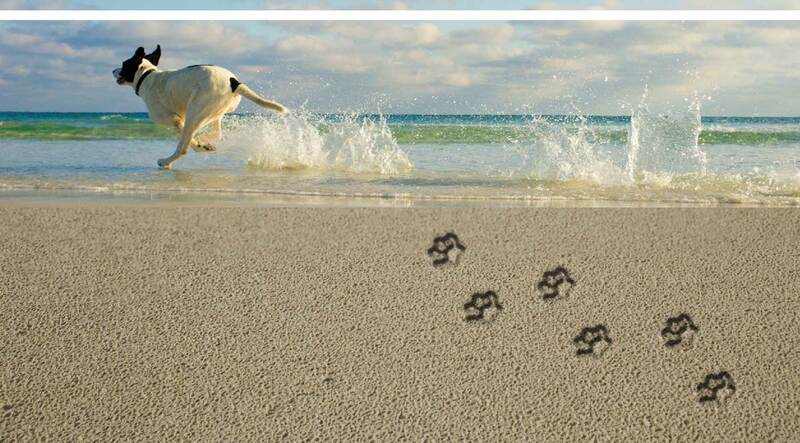 We are a proudly Canadian company that specializes in Kelp products for Dogs. Our Kelp is innovatively incorporated into familiar type dog products, but focuses only on ingredients that bring value to your dog’s health. Our approach is to get back to basics and provide products with fewer ingredients that can be pronounced and understood.